Today I configured and installed the “ZUMSpot”. 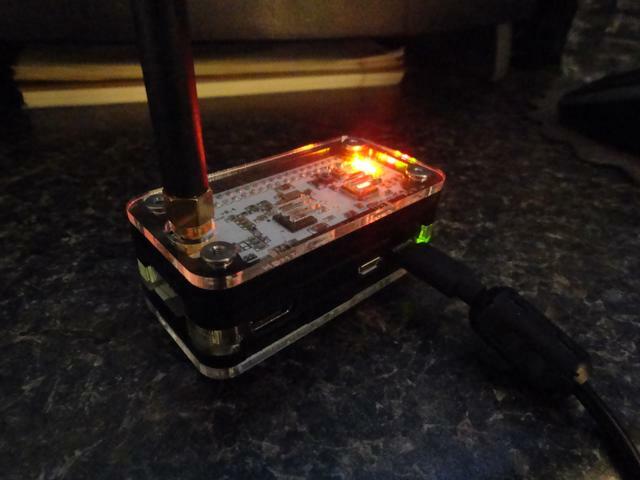 The ZumSpot is a pre-packaged Raspberry Pi Zero UHF Wireless multimode hot spot running the Pi-Star Digital Voice Dashboard. This is a Multi-Mode Hot Spot that supports several digital modes. 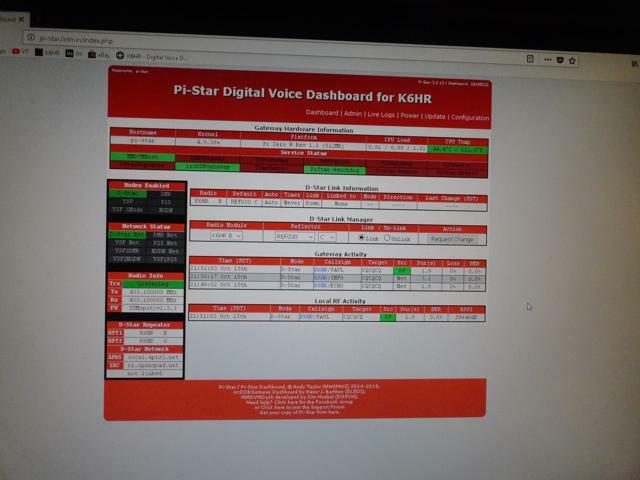 K6HR will be setup specifically for D-STAR. My own personal D-STAR Hot Spot! I’m certainly no D-STAR expert, more like a D-STAR noob. So I went to the setup video and followed along. This video made setting up the Pi-Star software and Kenwood TH-D74 a relatively easy task. The firmware is pre-loaded and is easily upgraded via software. 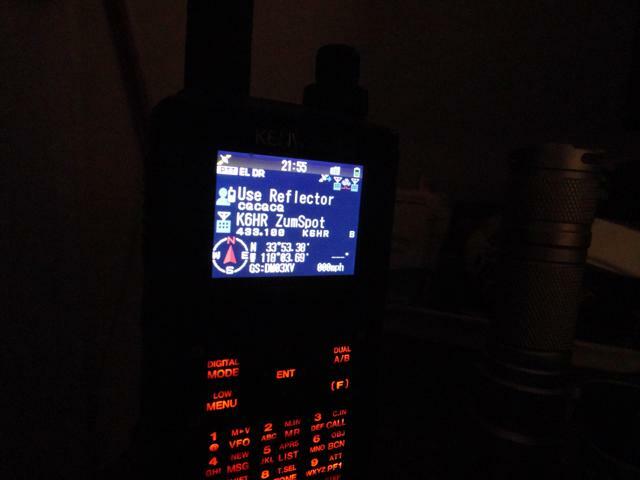 Kenwood TH-D74 linked to the ZUMSpot UHF hot spot! I quickly realized I would not have the ability to change reflectors via local repeaters, so I decided on the hot spot. Now I will be able to connect to reflectors directly. Since I have no D-STAR experience whatsoever, I’ll spend some time listening around first. I’m certain everything is configured correctly, however on my first night of D-STAR…there was nothing heard on REF030C. I’m sure it will be active during the daytime hours! Hi! UPDATE: It works! With the help of Toshen, KE0FHS, I was able to find an omission in my D-STAR registration details. After making the correction everything started working. I expect D-STAR will be very interesting! I may even consider other digital mode radios, since the Pi Zero is multimode. This is a wickedly cool little device! Hats off to the Pi-Star bunch! 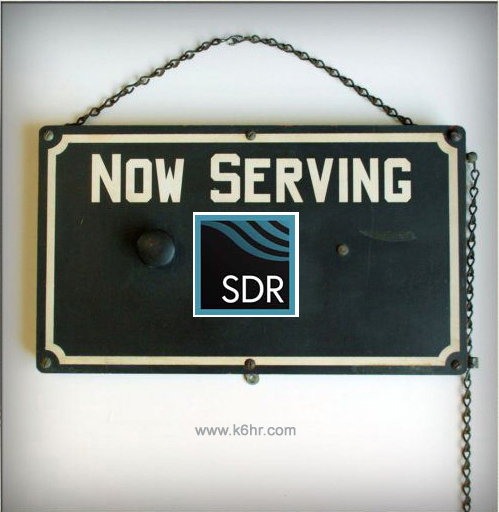 The new k6hr.com server is up! Flex 6700, 6500, LP-500, Arriving Soon!